2017 has seen LIVE video become one of the biggest social media trends, changing the way people interact online. Live streaming is a fabulous way to reach and interact with an online audience, proven to draw them in far more than traditional online videos. Videos on Facebook Live get viewed for three times as long as a pre-recorded video. Twitter streamed more than 600 hours of live video in the fourth quarter of 2016. Of these hours, 10% were entertainment, while 38% concerned news and politics, and 52% involved sports. So how could you use Live streaming to reach your audience? If you’re looking for a compelling way to build trust with your audience, a live video is a great place to start. You could simply offer a behind-the-scenes tour of your offices or production facilities. The use of industry influencers though can add an entirely new dimension. Invite an industry influencer to interview some of your staff in a live conversation with questions and comments from viewers, or to interact with the public during a product launch. In the business sector live streaming can be used to simply unite an organisation. Reconnecting remote sites with head office, giving the opportunity for home working team members to discuss in conference the latest information from head office. Live doesn’t have to be one way, the use of private chat rooms and emailed questions allows staff the ability to interact throughout the broadcasts. 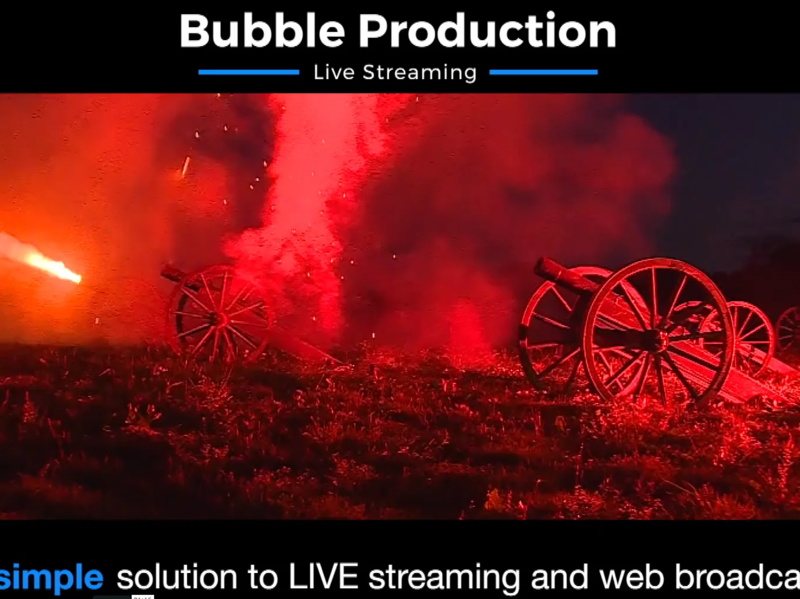 We are always happy to give you a demonstration of our open and secure platforms,consult on how streaming can work best for your audience, so call us today.